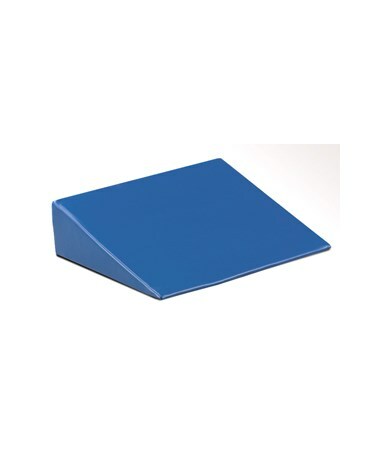 The Clinton Industries Wedge Positioning Pillow is a versatile tool used in various therapeutic and medical applications to provide comfort. 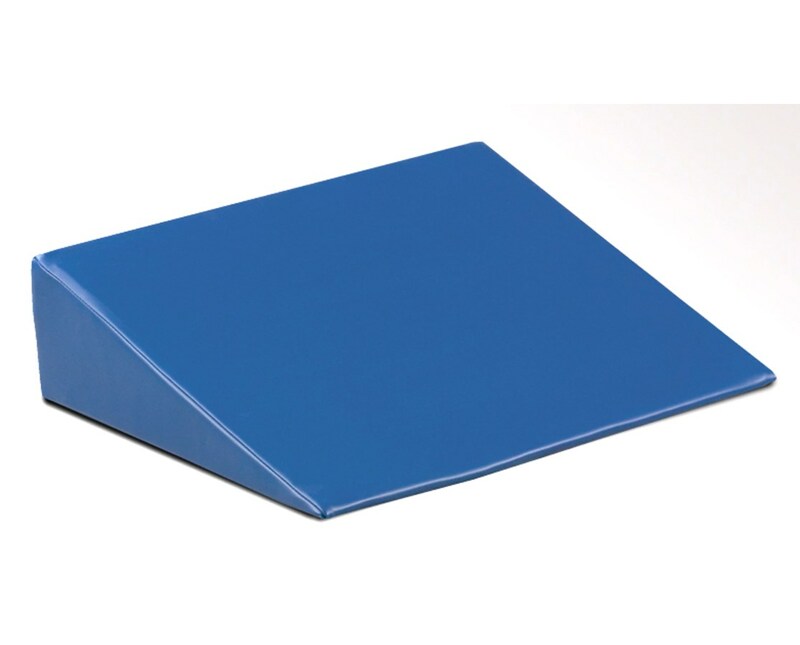 Soft yet durable, it provides the right firmness and support with its high density urethane foam core. 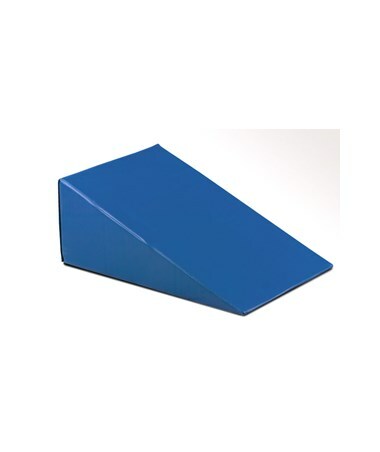 Best used for posture adjustment, proper positioning during exercise, pressure relief, and stress/pain support. Knit-backed, sewn vinyl cover is easy to clean and maintain.